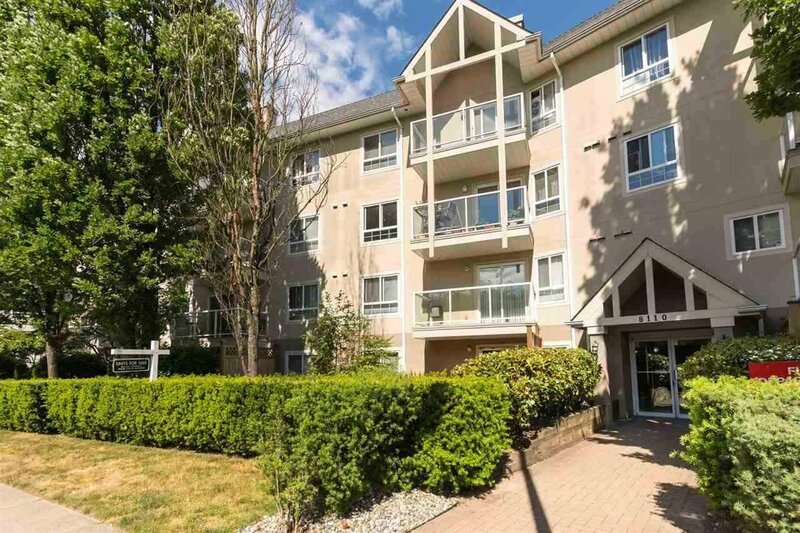 Great location close to shopping, amenities, transit and easy access to major routes. renovated-new kitchen/washroom/new paint etc. 2 BEDROOM /2 BATHROOM- apartment with patio and fenced yard. Enjoy the cozy gas fireplace from the living room. Spacious kitchen/nice bright open floor plan with bedrooms on opposite sides of the living room. Great place to raise a family or for investment purposes. This unit definitely stands out from the rest, call to book your viewing today and see for yourself!